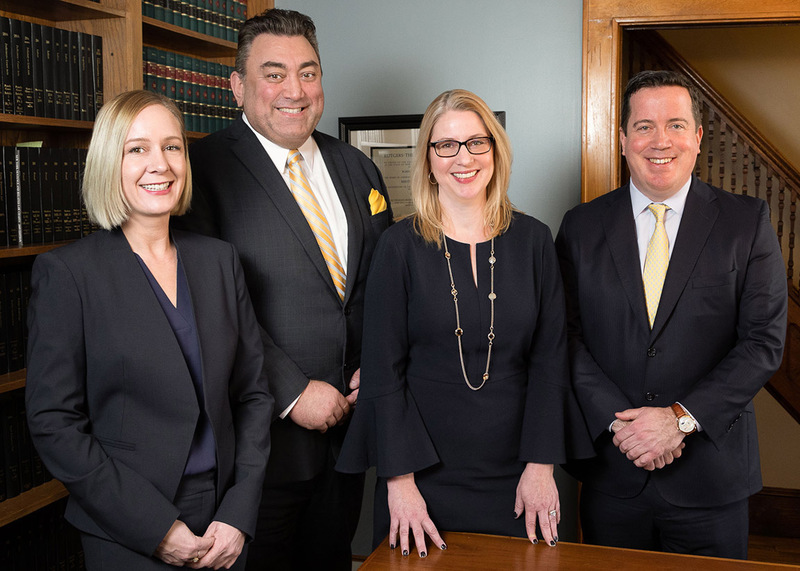 Iona joined DOCR Law in August 2018. She is passionate about helping people implement estate planning and legal strategies to maximize long-term results. Iona focuses her practice on advising clients with multiple assets and revenue streams to help them to minimize their tax burden and avoid potential liability. Vincent advises clients in both the Pearl River and Warwick offices of the firm. Everyone who meets him appreciates his calm demeanor and depth of experience. In 2004, Vince joined a firm that also offered Estate Planning and Elder Law services and began to develop his focus on Trusts and Estates law. Vincent came to DOCR because of the firm’s “small town” approach to “big city” problems. Vincent says “The partners here give me the opportunity, and actually encourage me, to provide a unique, personalized experience with our firm.” Vincent is happy to spend more time working with clients to create solutions to situations, as opposed to the “one-size-fits-all” approach that is commonly associated with larger firms. The feedback that the firm receives about Vincent and his approach is overwhelmingly positive.